We'll collaborate to create comprehensive, targeted direct mail solutions that will cut through the clutter. Our goal is to get the absolute most out of every piece of each marketing campaign. 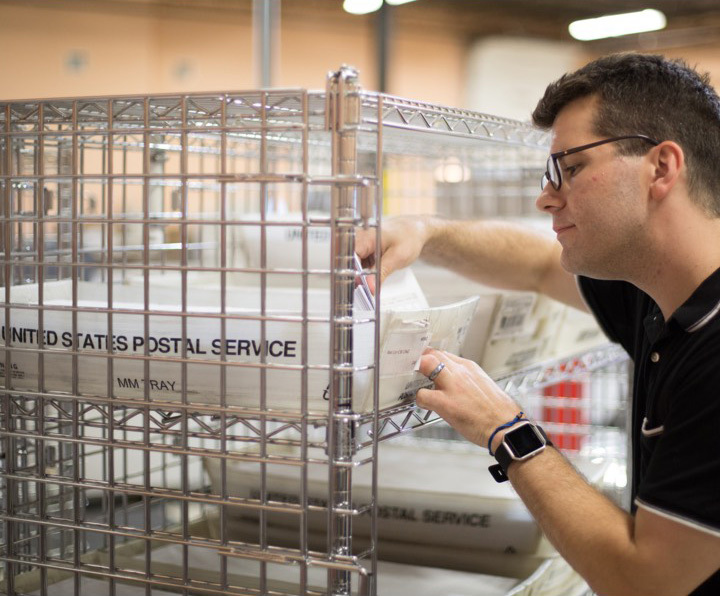 We utilize Q Track technology to provide postage efficiencies, visually track the delivery of each piece of mail, offer real-time stats, on-demand reporting and more. Our Q Dynamic technology allows you to customize and execute highly variable direct mail that stands out. You can even modify the most granular of campaign details based on real-time business insights. Our automated mail preparation technology verifies consumer opt-out preferences to cut waste. Not paying extra for postage means more money saved. It’s a small detail that can save you big over time. Quantum’s postal optimization platform provides postage efficiencies plus a dashboard that tracks mail in real time. With all the buzz about email marketing, print still delivers a powerful return on investment. We offer support materials to help guide you with information about our expertise. If comprehensive, hard-working direct mail is your end goal, let us be your guide.